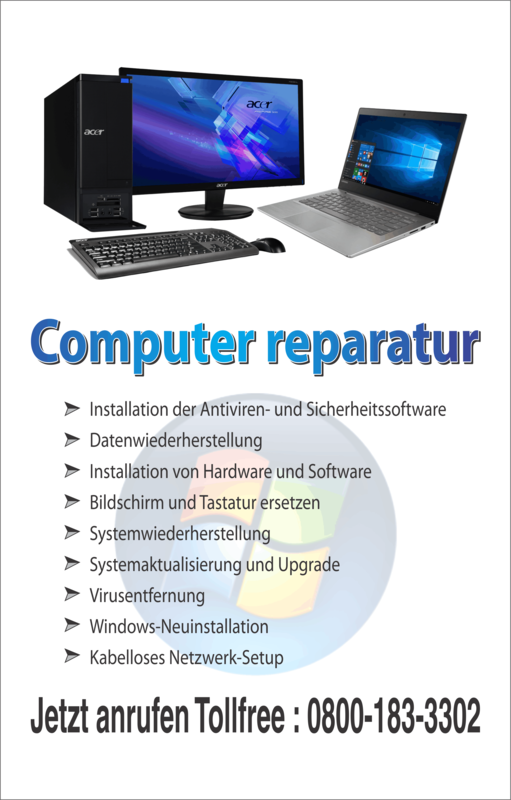 Windows 7 Upgrade and Windows 7 Full Version- What is the difference? Microsoft has designed its Windows 7 Operating System with improved features like faster desktop navigation, quick and easy access to files and the internet, effortless entertainment through its Windows Media navigator, enhanced security options, easy Network connectivity and much more. Although it comes in six different versions, the three editions Home Premium, Professional and Ultimate are widely available for retail purchase. Microsoft sells two versions of Windows 7 i.e., Upgrade and Full Version. Quite a number of users scratch their head over deciding which one to go for I.e., Upgrade or Full Version. Let us have a quick preview of what each version means and what are the differences between the two. Firstly, to clear up any confusion, both the versions have exactly the same features though their costs are different. Upgrade as it means, users already having a version of Windows installed on their computer either Windows XP or Windows Vista can go just for the Windows 7 upgrade. More importantly, for an upgrade license, they should have a genuine version of XP or Vista installed in their computer and not pirated versions. Full version of Windows 7 is for users who do not have any windows OS installed on their computer. Secondly, what is a clean install? Many of the users are in a spin about when to do a clean install and when not. Clean install is wiping out all the contents of the PC’s hard drive, install and put back the files. This means, a Backup of all the files, applications, programs, settings is necessary before proceeding for an upgrade. Also before going for a Windows 7 upgrade, Microsoft suggests the XP and Vista users to download and run the free ““Windows 7 Upgrade Advisor”” tool and ensure that their PCs can run Windows 7. While a genuine Windows XP user qualifies for an upgrade, they have to do a clean install. I.e., backup data, Erase Hard drive, install and finally restore the data.’ Windows Easy Transfer’ is a free tool offered by Microsoft to ease the process of backup and restore. I.e., users can avail the tool to store all their data and put it back effortlessly after the upgrade is done. Windows 7 supports most of the XP compatible programs other than some of the XP productivity related programs. Users have to download ‘Windows XP mode’ to run these productivity related programs. Windows Vista, being the immediate predecessor of Windows 7, the users successfully running Vista will be able to run Windows 7 in their PC. 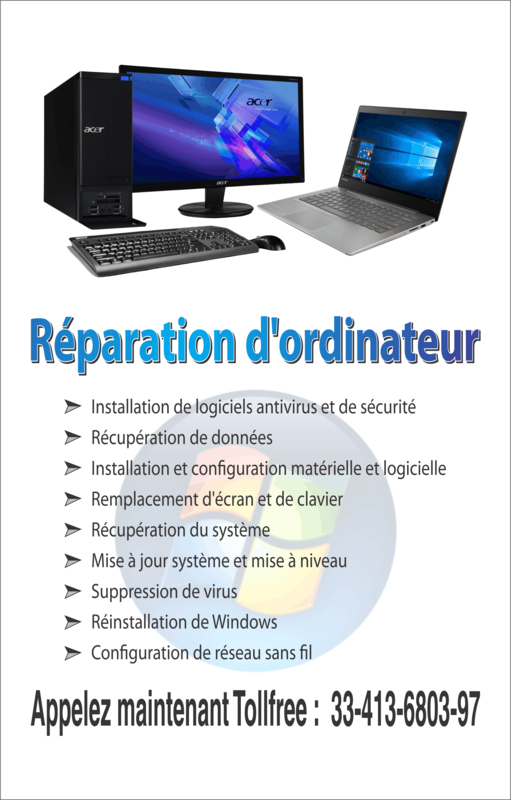 There are additional features in Windows 7, which can be availed by upgrading the PC from Vista to Windows 7. For this, users can just insert the upgrade disc and follow the on-screen steps to finish the upgrade. However, it is always wise to have a back up of data before a fresh install or an upgrade.